Intuit and mophie have announced the availability of the Complete Credit Card Solution, an all-in-one product that enables small businesses to easily process credit card payments via the Apple iPhone. It integrates Intuit's GoPayment credit card processing app and quick-to-activate merchant account with the mophie marketplace credit card reader. 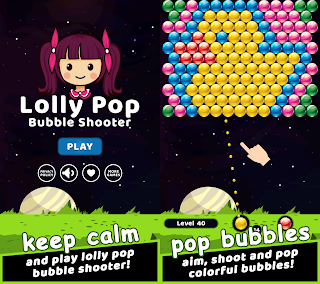 This package is now available in Apple Retail Stores and soon on Apple.com. As part of this solution, Intuit GoPayment offers a quick and easy application process that is designed to let merchants start processing credit cards on their iPhones in as few as 15 minutes. As an option, GoPayment is also compatible with QuickBooks Mac to help save time in keeping business financial files up to date. 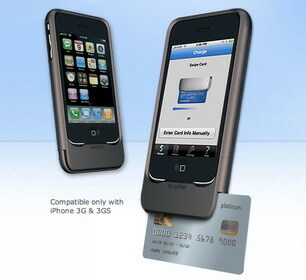 The Complete Credit Card Solution from Intuit and mophie is available for the iPhone 3G and 3GS for $179.95 at Apple Retail Stores and soon on Apple.com. It works exclusively with the Intuit GoPayment App, which is available for free from the App Store. GoPayment, including the Intuit merchant account, offers competitive pricing at $12.95 a month, a 1.7 to 3.7 percent discount rate and $0.30 to $0.34 per transaction fee. There are no long-term contracts, cancellation, gateway or set-up fees, and one account can enable up to 50 users. More information is available at: www.mophie.intuit.com and www.mophie.com. 0 comments on "Intuit and Mophie launch credit card processing solution for iPhone"